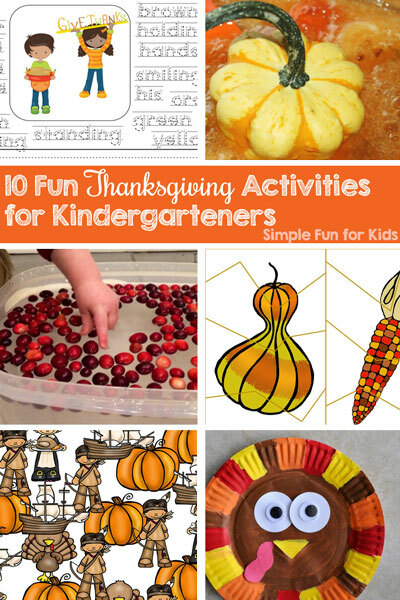 Do you want to do some Thanksgiving-themed activities with your kindergartener without googling endlessly while still making sure there’s some nice variety? I’ve got just the round-up for you! 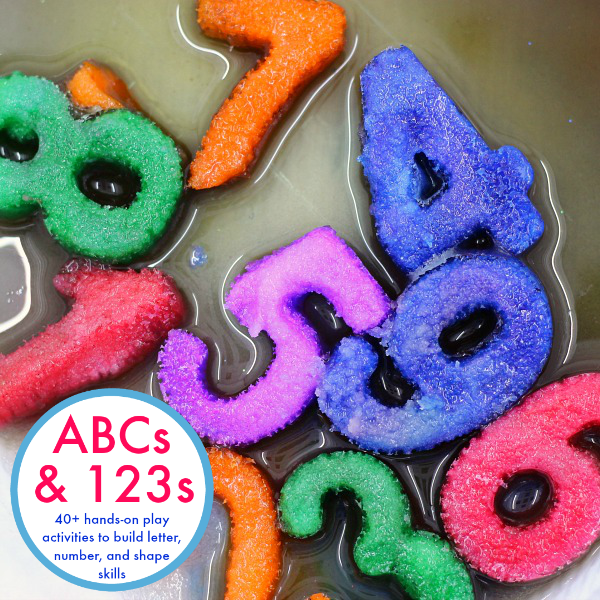 These 10 Fun Thanksgiving Activities for Kindergarteners hit many different areas: Literacy and handwriting, science and sensory, fine motor, crafting, cutting practice, math and counting, and more! 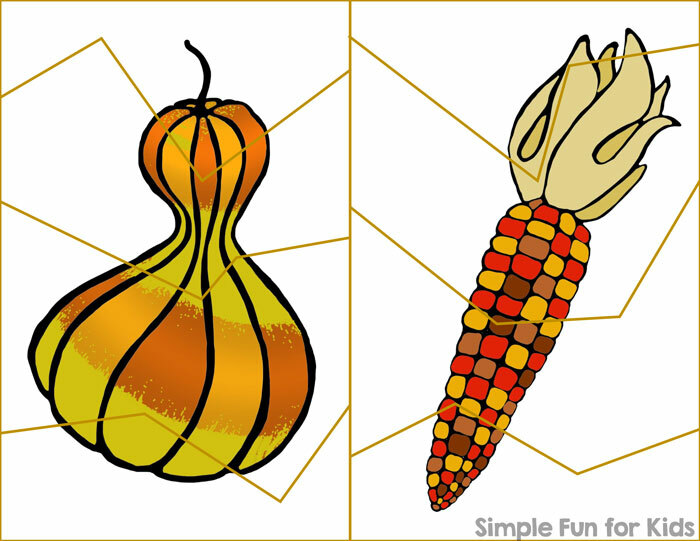 There are even printable Thanksgiving activity placemats you can use for Thanksgiving dinner!